Home Car News Motoring Issues 2018 BMW recalls: is my car affected? BMW has announced safety checks on more than 300,000 cars in the UK to eliminate the risk they could stall while driving at speed, cutting off all the electrics. 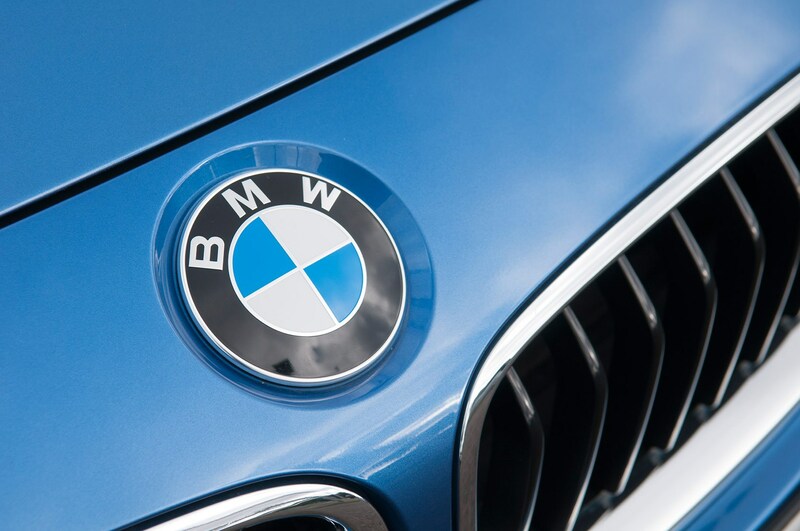 The official recall now affects 312,000 older models registered in Britain and BMW is writing to the owners of cars affected. BMW recall: what happens next? If you own one of the BMWs affected, the manufacturer will contact you directly to explain how to have the free safety check. It will require a trip to your local BMW dealership where checks will be made and remedial work done if deemed necessary. As is usual with manufacturer recalls, there will be no charge for the work undertaken. Which BMWs are affected by the 2018 recall? The recall affects petrol and diesel models manufactured between March 2007 and August 2011. BMW had already recalled 36,410 petrol cars in 2017, but has now expanded the action. Your vehicle logbook should list the date of first registration of your car; and the vehicle identification number (VIN) printed on the sills or under the bonnet of your BMW will detail the age of your model. The remedial work will take around two hours. 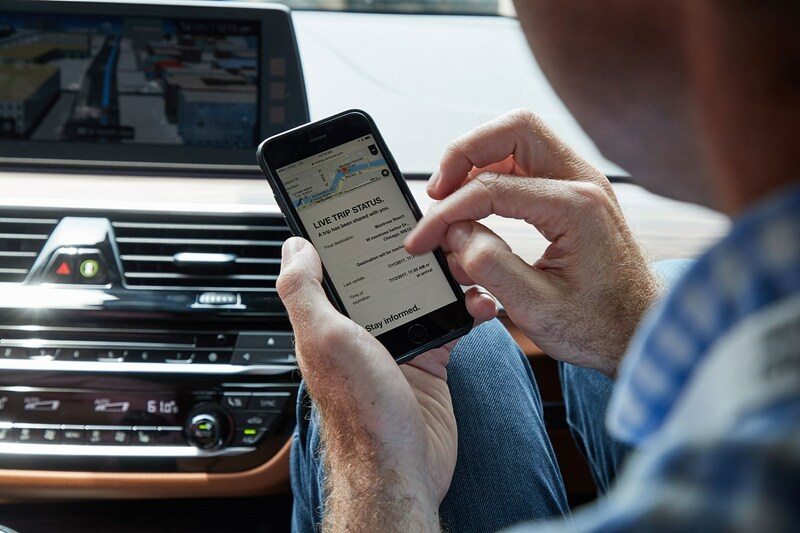 If you are unsure if your car is affected, you can ring BMW UK on 0800 083 4397 (but beware that many owners have experienced long delays getting through). The first time the stalling issue arose was when Narayan Gurung crashed into a tree and died when his Ford Fiesta swerved to avoid a broken-down BMW in Guildford in Christmas 2016; the BMW had suffered an electrical fault and stalled on a dark A-road with no lights working.